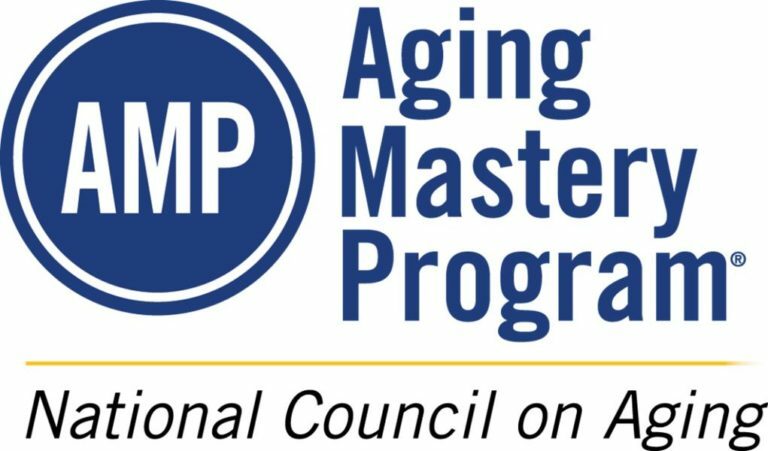 AMP aims to help millions of baby boomers and older adults take key steps to improve their well-being, add stability to their lives and strengthen their ties to their communities. This is a national evidence-informed program that is applicable to anyone nearing, at, or past retirement age. It is educational, personalized and interactive. Call 266-6581 for registration information. Fee is $49 for one person, $79 for two. Registration Details: Call 266-6581 for registration information. $49 for one person, $79 for two.